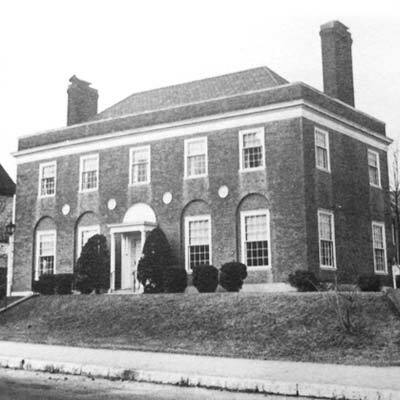 The Dyer Memorial Library was founded in 1930 according to the will of Marietta White Dyer (1853–1918) for the purpose of establishing free public access to an historical and biographical library in the town of Abington, Massachusetts. When the Town of Abington was incorporated in 1712, the Dyer family had already called the area home for over ten years. 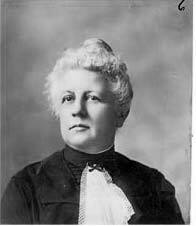 Marietta Dyer inherited her fortune from her uncle, Samuel Brown Dyer (1809–1894), who was nicknamed "Paris Sam" for the years he spent as an international banker in France. Sam Dyer returned to Abington in 1862 to live out his days as a country squire. He built a French mansard style mansion on Washington Street, at the foot of Ashland Street. The home was destroyed by fire in 1936, but the carriage shed stood until 1999 in front of the Colony House Nursing and Rehabilitation Center. Being a childless widower with a large home, Sam Dyer invited his younger brother, James, and family to live with him. Among James’ children, Marietta, who never married, was the last of the Dyers to live in the mansion. Beginning in her uncle Sam’s lifetime, Marietta took on the role of hostess of the house, so it is not surprising that her uncle remembered her in his will. The Dyer Memorial Library was officially dedicated on May 1, 1932. In 1917, a year before her death, Marietta had her will drawn—leaving $80,000, land, and personal estate to be placed in a Dyer Fund to build and sustain forever a building to be known as the Dyer Memorial Library. In her will, she named the first trustees—Atty. 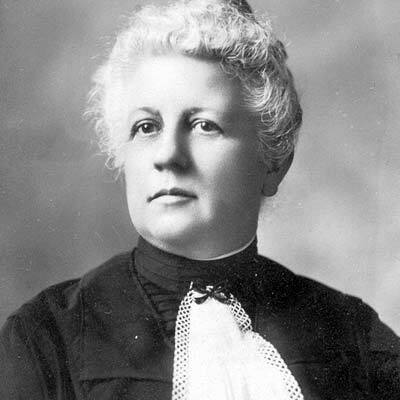 William J. Coughlan, and Dr. Gilman Osgood—and directed them to erect the library on land she already owned on Centre Avenue. However, due to the inflationary prices following World War I, the building could not be constructed immediately. More than a decade later, the funds finally accumulated to the point where construction could be considered, architect John W. Beal of Hanover, MA was consulted to design the building and draw up the plans. The building’s Georgian architecture was chosen to represent the era of the establishment of the Town of Abington. The Dyer Memorial Library was officially dedicated on May 1, 1932. The Dyer Memorial Library was founded in 1930 according to the will of Marietta Dyer for the purpose of establishing free public access to an historical and biographical library in the Town of Abington, Massachusetts. The library collection focuses on local histories with a concentration on materials by and about people connected to the area known as Old Abington (Abington, Rockland and Whitman). Library holdings include books, manuscripts, maps, microforms, photographs, artifacts, etc. The Dyer Library serves as host to the Historical Society of Old Abington, Inc., whose collections are housed throughout the building. Learn more about Old Abington! Click here to learn more about what the HSOA, Inc. does and how you can participate!